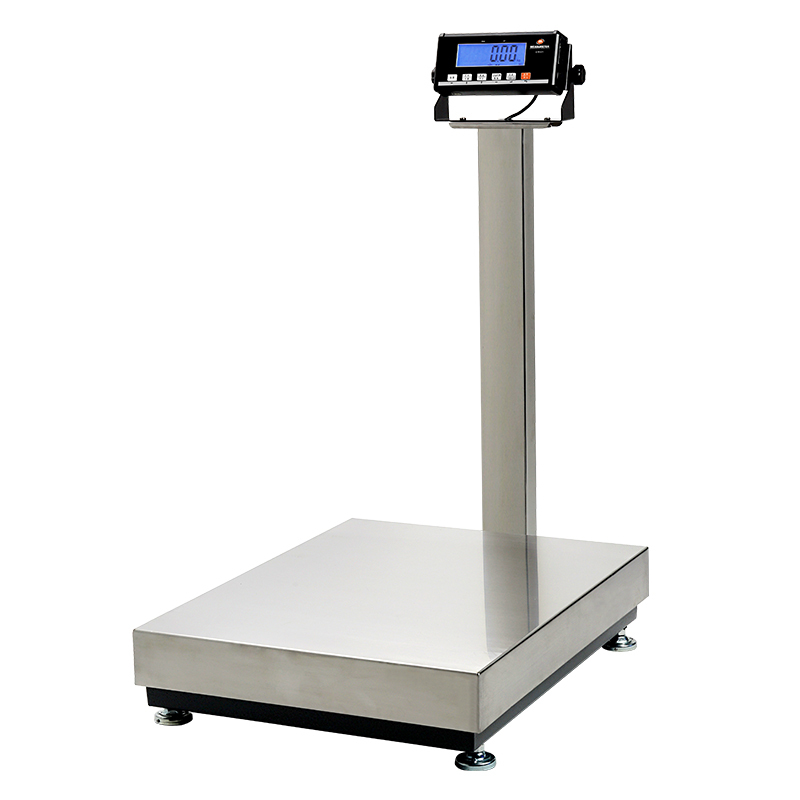 Nanjing Easthigh Measurement Co., Ltd is a professional supplier which provides a variety of Electronic Scales, to provide customers withReputable supplyElectronic Scales ,Price Computing Scalesand Electronic Scales and so on. Since the company had been established in Room 203, Bld 43, No.70 Phoenix Road,,Jiangning District,Nanjing City,Jiangsu Province,China, adhere to people-oriented ,and the quality of survival, to the credibility of development,our company have made an outstanding achievement. The advantage of East High MEASURETEKWaterproof Scalesx274ae16nis that it can provide more professional and thoughtful solutions timely and accurately according to the actual needs of customers.At the same time, Our company follow the latest developments on Industry and agriculture,Instrumentation,Weighing, and establish long and steady partnership relation with many well-known enterprises in the same industry , to provide customers with the most professional, advanced Platform Scales.Details:EHP-B PLATFORM SCALESApplications: Shipping and receiving, warehouse, inventory, light industrial, packaging.Loadcell: Single Alum. load cell, resolution up to 1/15,000.Construction: Durabridge mild steel understructure minimizes shock load > off-center loading error Stainless steel shroud and stainless steel pole resist corrosion and makes cleaning easy Levelling bubble mounted on loadcell bearing plate precisely verify. scale's stability Adjustable feet allows the use on an uneven ground.Indicator: Rugged cast Aluminum enclosure . 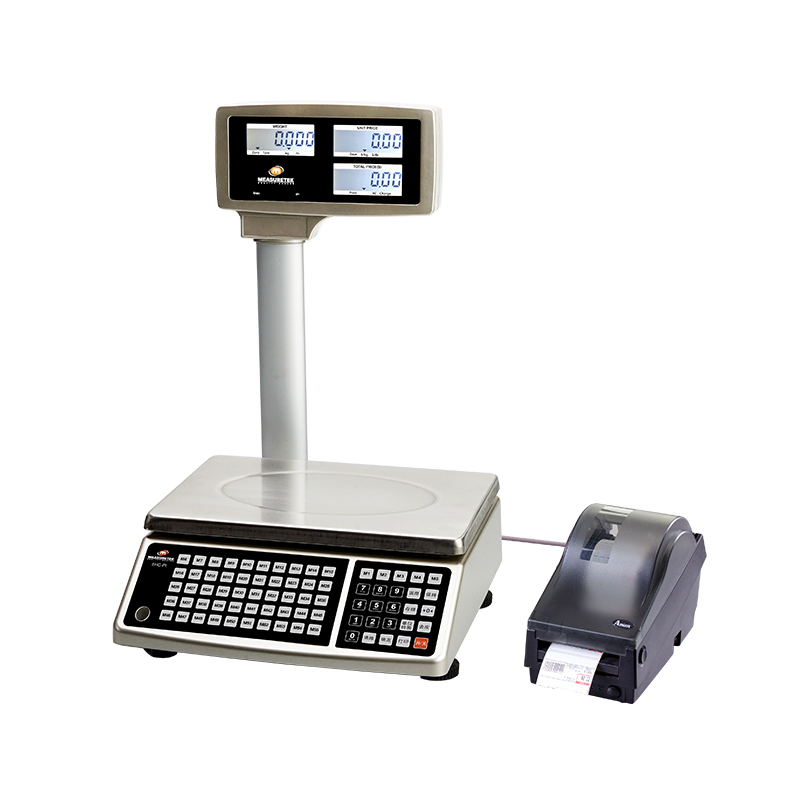 Functions:Weighing, Counting, Check Weighing, Percentage Weighing, Accumulation, Hold, Auto-off time setting GEO calibration, optional Bluetooth function.